Below is a complete listing of all upcoming and future events. We will be updating this list periodically so check back for new additions. There are three views below to choose from: pinboard, agenda and calendar, depending on how you would like to view the information. To register for a planning ahead seminar please click here. "The Privilege of Planning" is not a sales seminar. It is a 25-minute, no pressure, community educational presentation that focuses on the importance of advance funeral planning and all of the options available. Information will be presented on Veteran's benefits, cremation, and burial choices as well as key consumer advice. In addition to a catered meal, each attendee will receive a FREE Emergency Planning Guide. Please let us know if you have any special dietary needs when you RSVP to (916)732-2026. Our Veteran's Only Free Luncheon Seminar is not a sales seminar. 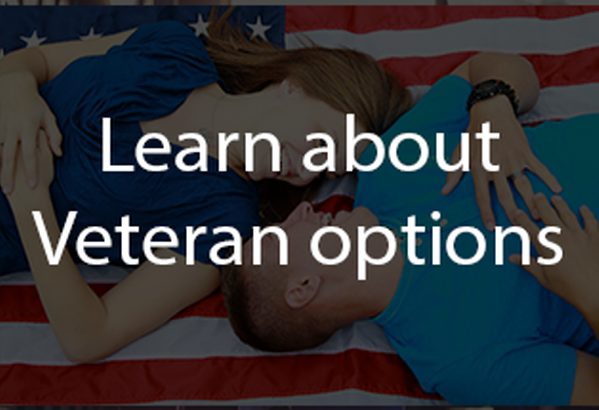 It is a 25-minute presentation that lets Veteran's know how to qualify for a free burial in a VA cemetery. All Veteran's and their spouses are invited to attend - or the Veteran may bring a guest. In addition to a catered lunch, each attendee will receive a FREE Emergency Planning Guide. Please let us know if you have any special dietary needs when you RSVP to (916)732-2020. Our Veteran's Only Free Luncheon Seminar is not a sales seminar. It is a 25-minute presentation that lets Veteran's know how to qualify for a free burial in a VA cemetery. All Veteran's and their spouses are invited to attend - or the Veteran may bring a guest. In addition to a catered lunch, each attendee will receive a FREE Emergency Planning Guide. Please let us know if you have any special dietary needs when you RSVP to (916)732-2000. "The Privilege of Planning" is not a sales seminar. It is a 25-minute, no pressure, community educational presentation that focuses on the importance of advance funeral planning and all of the options available. Information will be presented on Veteran's benefits, cremation, and burial choices as well as key consumer advice. In addition to a catered meal, each attendee will receive a FREE Emergency Planning Guide. Please let us know if you have any special dietary needs when you RSVP to (916)732-2031. "The Privilege of Planning" is not a sales seminar. It is a 25-minute, no pressure, community educational presentation that focuses on the importance of advance funeral planning and all of the options available. Information will be presented on Veteran's benefits, cremation, and burial choices as well as key consumer advice. In addition to a catered meal, each attendee will receive a FREE Emergency Planning Guide. Please let us know if you have any special dietary needs when you RSVP to (916)732-2020. Our Veteran's Only Free Luncheon Seminar is not a sales seminar. It is a 25-minute presentation that lets Veteran's know how to qualify for a free burial in a VA cemetery. All Veteran's and their spouses are invited to attend - or the Veteran may bring a guest. In addition to a catered lunch, each attendee will receive a FREE Emergency Planning Guide. Please let us know if you have any special dietary needs when you RSVP to (916)732-2026. Please join us Saturday, July 27, 2019, for our 12th annual 5K benefitting the Northern California Alzheimer's Association. This event has raised over $300,000 for this important cause and with your help and support, we can continue to help affected families, caregivers and facilitate ongoing research into finding a cure. 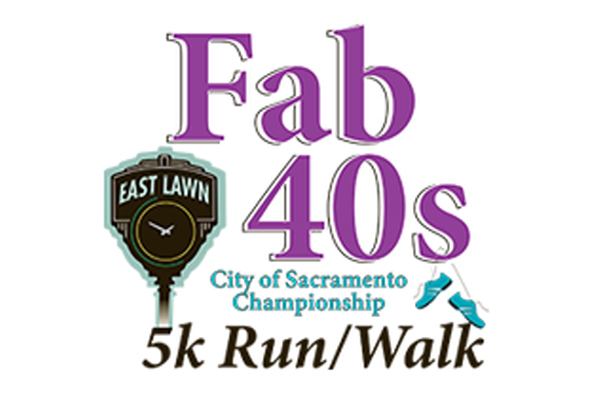 The link below will take you to the Fab40's5K website where you can learn more about this event and register to participate. Thank you! Our Veteran's Only Free Luncheon Seminar is not a sales seminar. It is a 25-minute presentation that lets Veteran's know how to qualify for a free burial in a VA cemetery. All Veteran's and their spouses are invited to attend - or the Veteran may bring a guest. In addition to a catered lunch, each attendee will receive a FREE Emergency Planning Guide. Please let us know if you have any special dietary needs when you RSVP to (916)732-2031.